The Hustle Season Podcast: Ep. 71 Did I Offend You? RVA Magazine is proud to showcase The Hustle Season Podcast every Saturday afternoon. 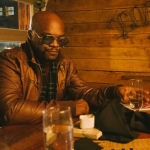 Produced at La Cocina Studio in Richmond, VA; homegrown musicians Kelli Strawbridge, Reggie Pace, James Seretis (La Cocina’s engineer) & Gabriel Santamaria bring their irreverent, outspoken and at times thoughtful opinions to the masses. Focusing on pop culture and politics both locally, nationally, sometimes otherworldly – join in as the guys try to figure out what’s going on this week. 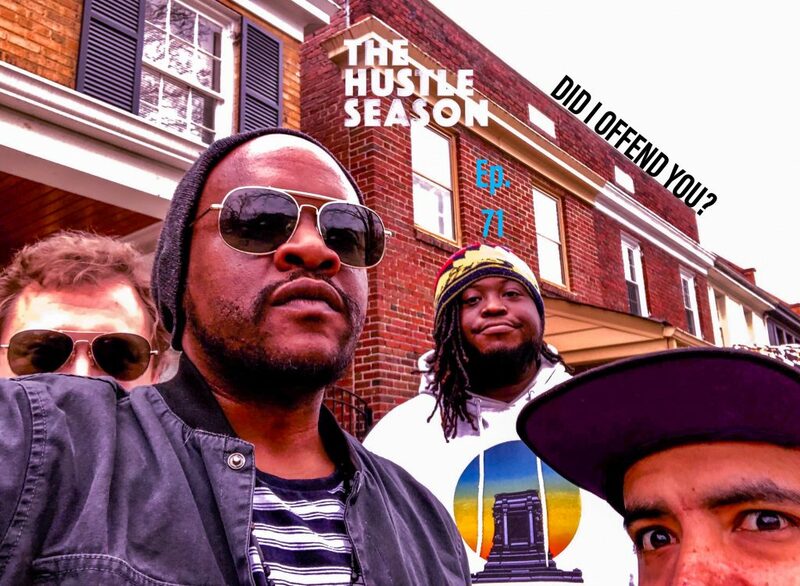 Disclaimer: All opinions expressed by The Hustle Season Podcast are solely their current opinions and do not reflect the opinions of RVA Magazine or Inkwell Venture Inc.
1 The Hustle Season Podcast: Ep. 72 Mukbang? 3 The Hustle Season Podcast: Ep. 71 Did I Offend You?